IRP conducts a competitive Ph.D. Student Research Fellowship Program at the UW–Madison that offers up to 12 months of research support to advanced graduate students conducting rigorous poverty-related dissertation research at IRP. IRP releases its call for proposals each year in early January with a late February deadline and late March notification for a fellowship to begin as early as summer. Additionally, IRP provides funding for Ph.D. Student Research Fellowships at the four founding U.S. Collaborative of Poverty Centers (CPC) institutions in IRP’s role as the National Poverty Research Center sponsored by the Office of the Assistant Secretary for Planning and Evaluation, U.S. Department of Health and Human Services. The CPC centers, noted below, conduct their own fellowship competitions on their academic timeline. West Coast Poverty Center, University of Washington. 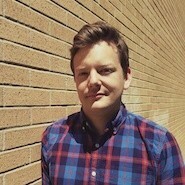 Jacob Carlson is a graduate student in sociology and an IRP Graduate Research Fellow. His dissertation is entitled: “Gentrification, Urban Context, and the Effects on Low-Income Households.” His IRP Affiliate sponsor is Professor Erik Olin Wright. His fellowship runs from May 2018 to April 2019. 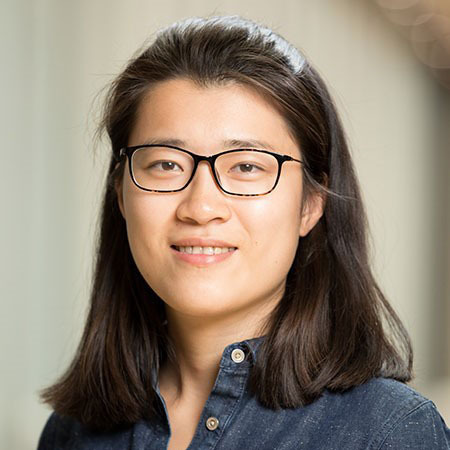 Shiyu Cheng is a graduate student in economics. Her research area is the economics of public transfer programs. Her faculty sponsor is Professor James Ziliak. Her fellowship runs from September 30, 2018 to May 15, 2019. 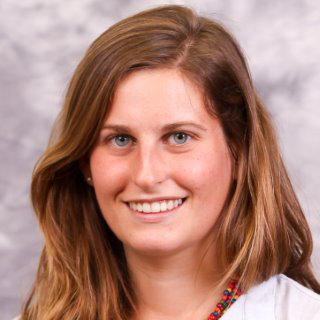 Irene Jacqz is a graduate student in agricultural and applied economics and an IRP Graduate Research Fellow. Her dissertation is entitled: “Environmental Inequality and Early Childhood Cognition.” Her IRP Affiliate sponsor is Professor Jason Fletcher. Her fellowship runs from June 2018 to May 2019. 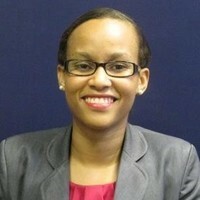 Kirsten McLeod is a graduate student in economics. Her dissertation is entitled: “Economic Analysis of the Montgomery County, Maryland, Affordable Rental Program: Beneficiaries versus the Target Population.” Her faculty sponsor is Professor Haydar Kurban. Her fellowship runs from September 2018 through August 2019. Jessica Pac is a graduate student in social policy. 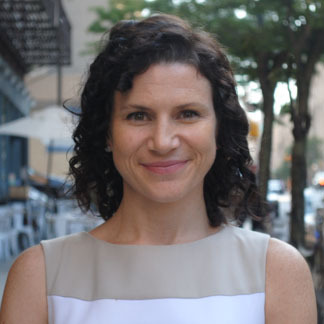 Her dissertation is entitled: “Preventing Maltreatment in Early Childhood.” Her faculty sponsor is Professor Jane Waldfogel. Her fellowship runs from September 2018 to August 2019.